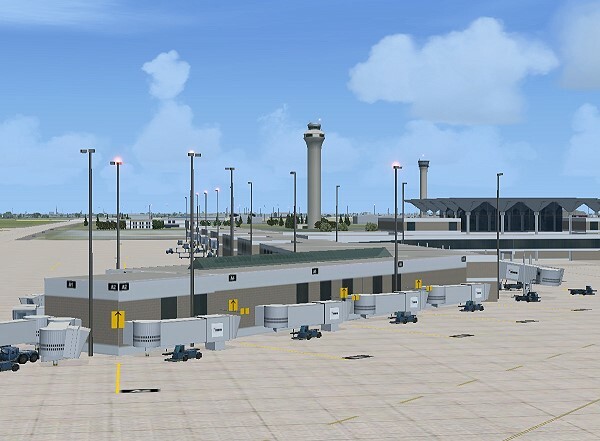 We are proud to present KMEM, Memphis International Airport. 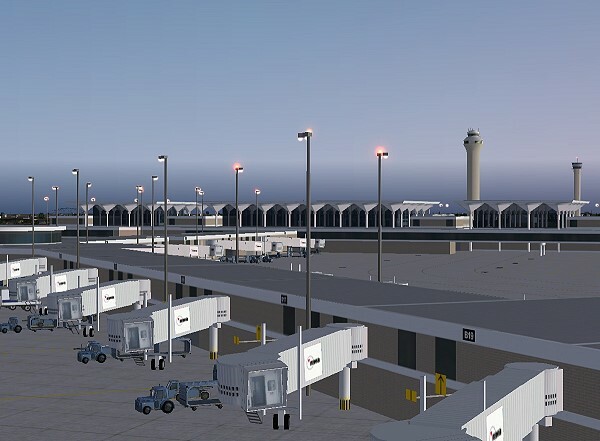 KMEM is not only the main hub for FedEx®, the largest airline in the world, but it is also an important hub for Northwest Airlines. 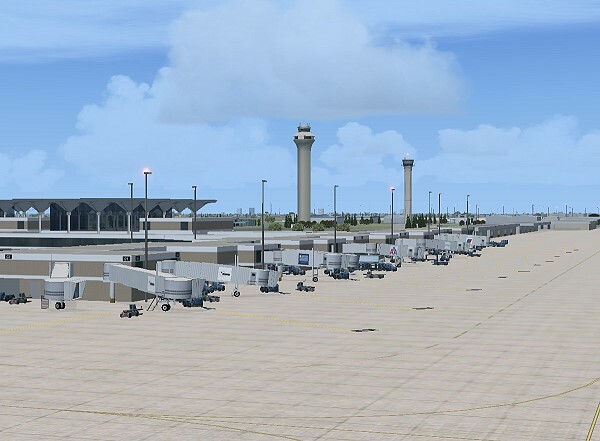 Along with KMIA, KATL and KCLT, KMEM is one of the main airline hubs in the southeastern United States. Boosted primarily by steady growth of the FedEx® facility, traffic at KMEM has increased every year during the last two decades. 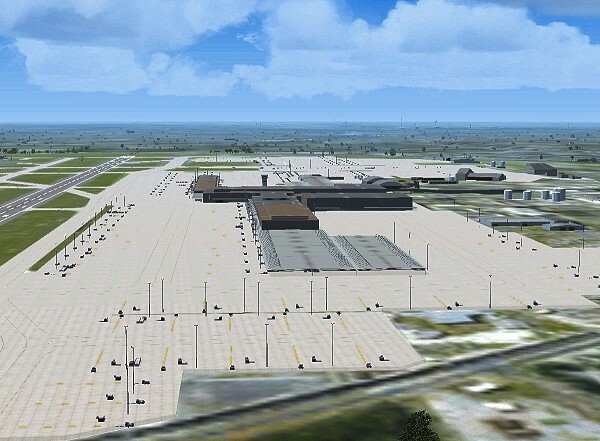 KMEM now ranks number one in both quantity of operations and cargo handling in the World. 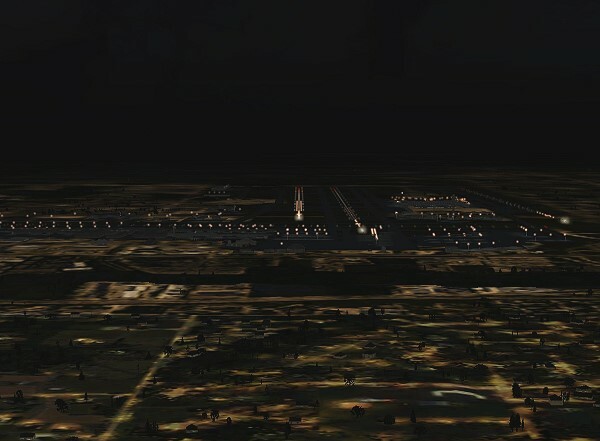 Our rendition of KMEM depicts the airport as it exists today. 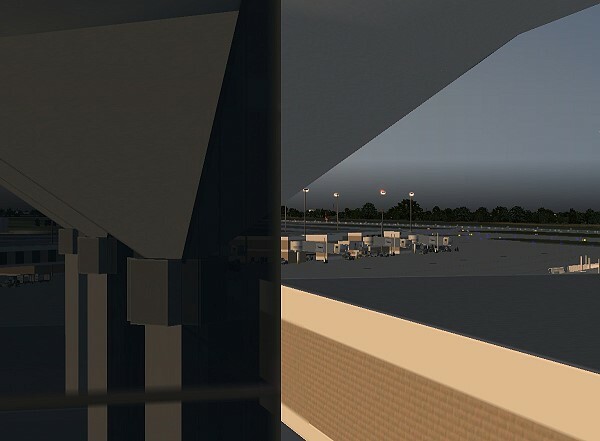 The three terminals, A, B and C, with their unique roofs and great glass enclosures have been modeled as accurately as possible. We have also depicted the three concourses with, as usual, accurately located gates and parking spots. 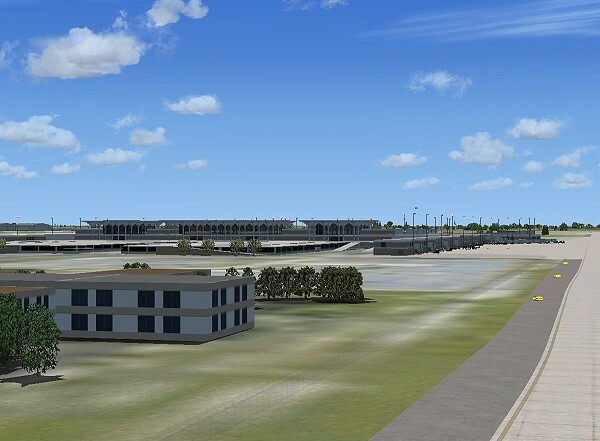 Most recent improvements at KMEM include the new and improved runway 18R/36L that replaced the old runway 17/35. 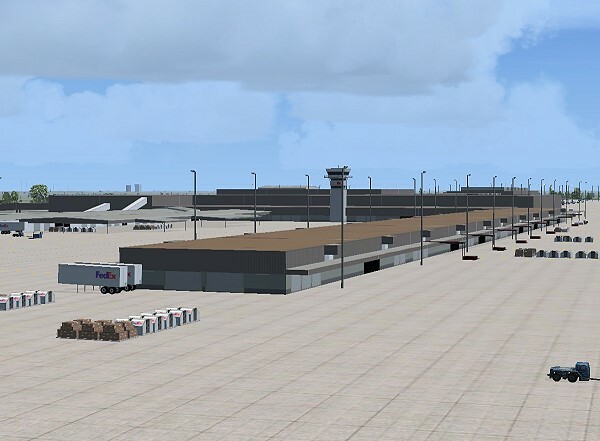 Also, the FedEx ramps now having 130+ parking positions, most for heavy aircraft including DC10s, MD10s, MD11s and A310. 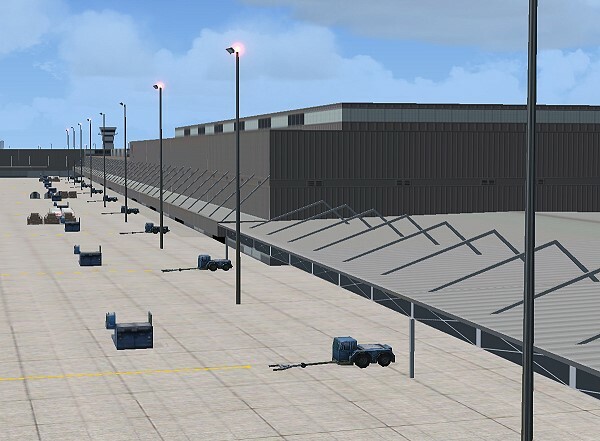 The first stage of a new cargo terminal and a new Air National Guard complex have recently been completed in the southeast corner of the field. 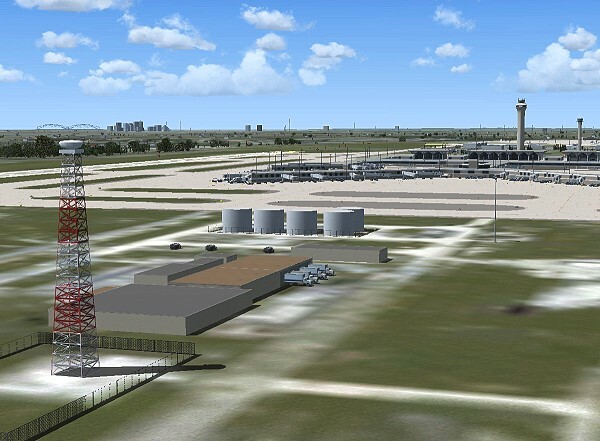 Construction of a new FAA traffic control tower is currently underway. 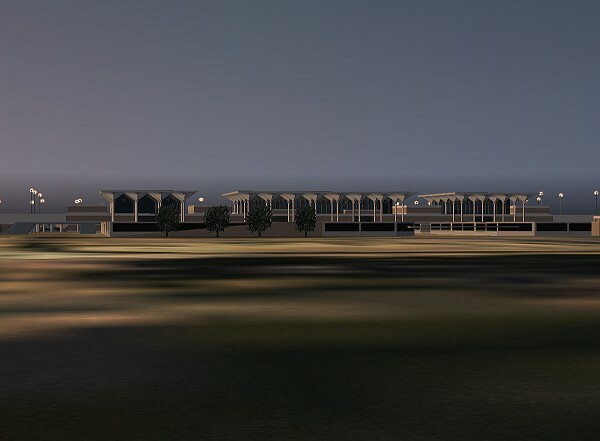 We have rendered the new structure as it will look upon completion around 2010. 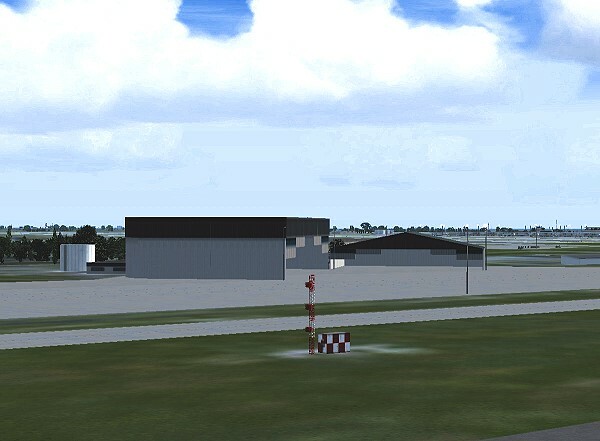 We are offering the first detailed rendering of this important airport in two versions, one for FS2004 and another FSX in two levels of detail to enhance the scenery's performance in computers with limited resources. We are also offering full compatibility with the 64-bit versions of Windows XP and Windows Vista. 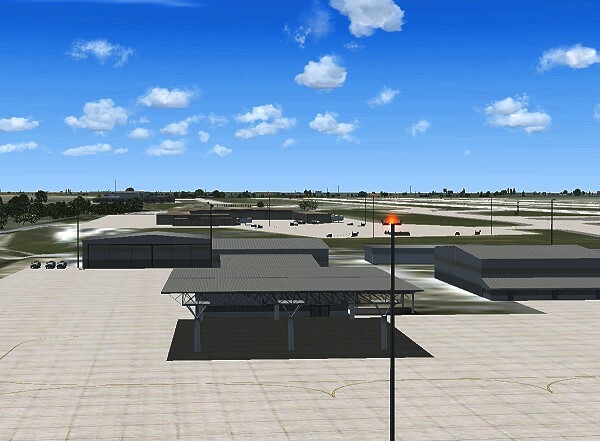 Custom-made, optimized Gmax models of most buildings within the airport grounds including the three passenger terminals and three concourses, the FedEx hub and package sorting facility, the UPS package sorting facility, the Tennessee Air National Guard facilities including the new complex located at the northwest corner of the field and all other general aviation and cargo facilities. 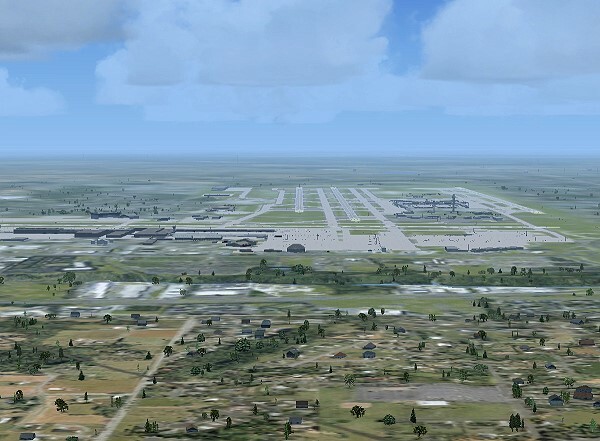 *The FSX version is not compatible with the default animated aircraft service vehicles. Gate configuration is depicted accurately. 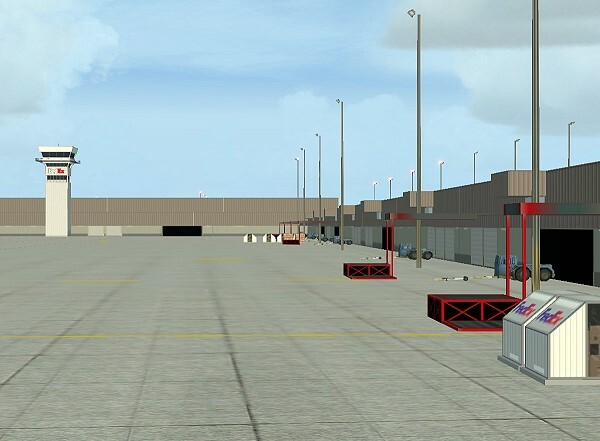 In most cases, the available space around the parked aircraft cannot accommodate the default vehicles. An alternate set of static vehicles is provided.